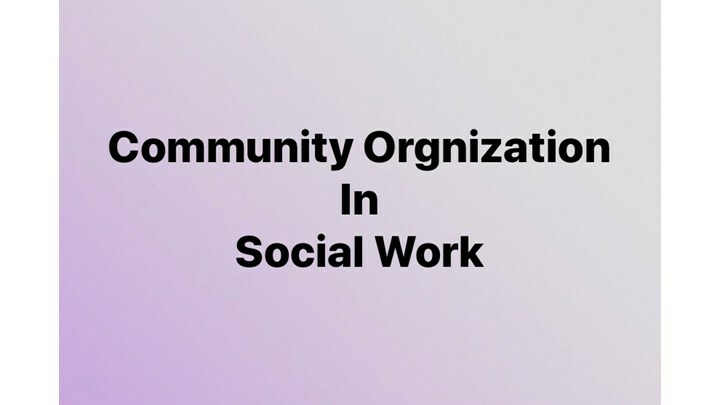 Community Organization as it relates to social work is one of those content areas we don’t think to focus much on. We dont really pay much attention to this area unless we work directly in advocacy or policy making. But why is it important for us to be familiar with the inner working of community organization? It's important because it all impacts the individuals, groups and families we serve. Join me as I share the seven principals of community organization and discuss the four types of community organizations. 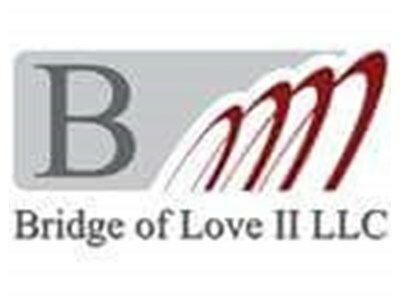 This webinar ends with testing your knowledge and by answering three practice questions related to Community Organization.